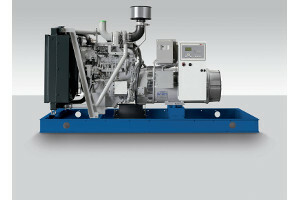 CURTIS ENGINE OFFERS MTU ONSITE ENERGY DIESEL GENERATOR SETS FROM 30 - 3,250 KW FOR A WIDE RANGE OF BACKUP POWER APPLICATIONS. As a factory-authorized distributor for MTU Onsite Energy, we furnish standby and emergency power systems for an extensive array of industrial and commercial applications including hospitals, data centers, schools, high rise buildings, and government facilities. Our diesel generator sets cover a complete power range from 30 up to 3,250 kW and comply with NFPA and NEC codes, EPA emissions regulations, and national or international industry standards. 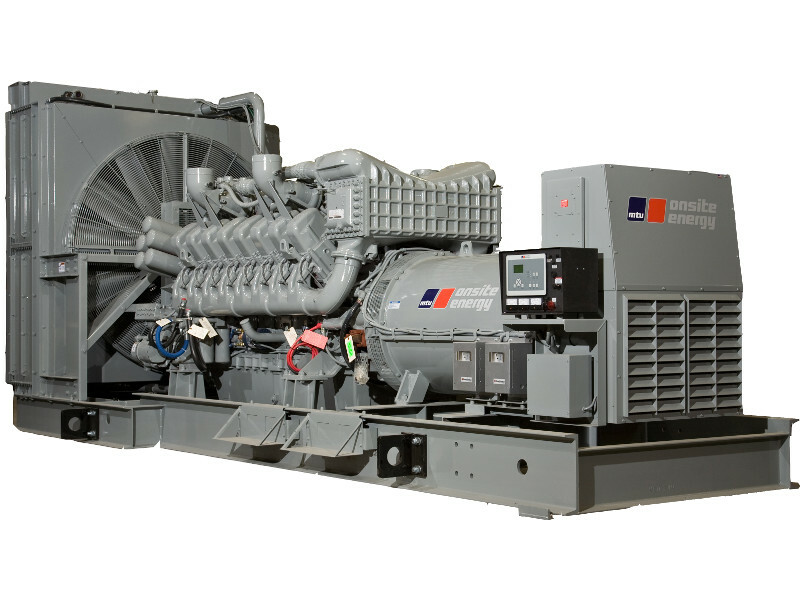 Diesel generator sets are generally the best value choice for standby and emergency backup power systems. They are highly reliable and offer low maintenance costs. With over 70 years of experience, we have supplied diesel generator sets for hospitals and healthcare facilities, data centers, water treatment plants and pump stations, airports, correctional facilities, manufacturing plants, schools, colleges, and universities, hotels and multi-unit residential, and commercial and government office buildings — any place where a source of 100% reliable standby power is a necessity. 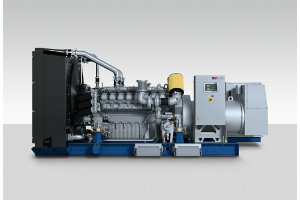 Browse our Projects pages to see examples of our work or select a product below for additional information on MTU Onsite Energy's diesel generator sets. 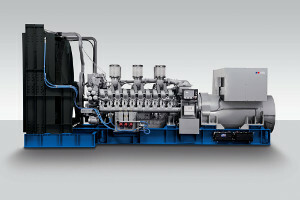 Available in ratings that range from 30 up to 3,250 kW, our diesel generator sets incorporate proven designs and industry-leading performance and reliability, even in extreme or harsh environmental conditions. 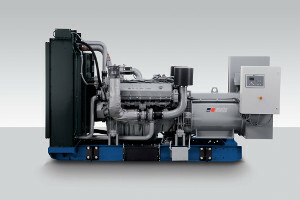 MTU Onsite Energy diesel generator sets are built for high efficiency, low fuel consumption, and low emissions. UL2200 listing is available on most models.